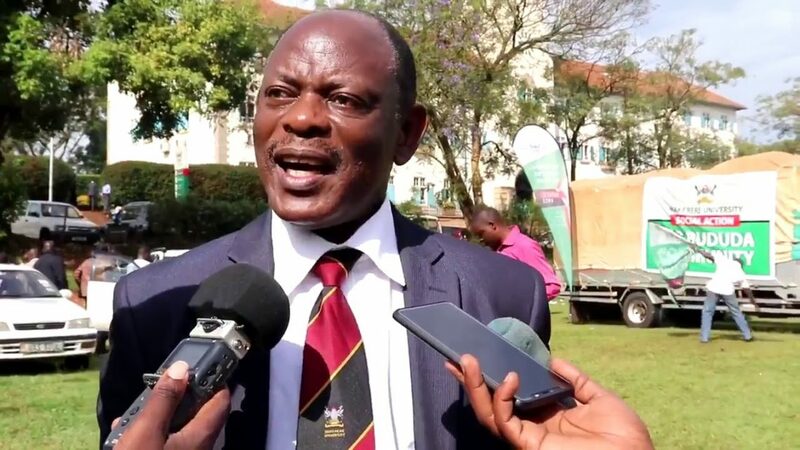 The vice chancellor of Makerere University prof Barnabas Nawangwe has asked the new university council chaired by Lorna Magara to close the school of law. This is after council directed Nawangwe to present a status report clearly showing the actions taken to resolve the stand-off between management and staff. According to the report, Nawangwe despite the ongoing engagements, the standoff is still on and is being steered by School of Law whose leaders have remained defiant and have since vowed to continue with their strike. Nawangwe insists that other colleges have resumed full teaching with the exception of the School of Law. He says their defiance cannot be tolerated since it will lead to unforeseen consequences by students who have entered the fourth week without attending lectures. Meanwhile Law students at the University have started collecting signatures to sue the university should the university council fail to return normalcy on campus by Friday this week. According to school’s presidentKenneth Kiapi, the vice chancellor should stop telling lies that lectures are going because out of the 10 colleges, only two are teaching. He says they will require the university to pay them damages they have incurred in the past four weeks without lectures and yet they have paid tuition. They have given the staff up to Friday to sort the mess. Currently council members are in an emergency meeting over the same and we shall update you on the resoulations made.